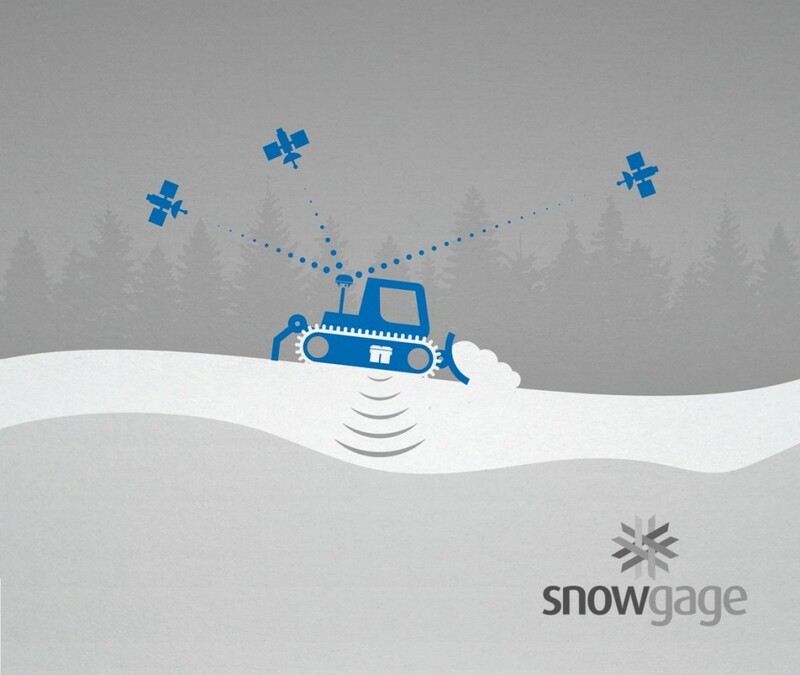 View accurate, real-time snow depth data from the SnowCat and in the office. If ski resort operations are your line of work, then you’ll definitely benefit from the information we share in this webinar. To learn more about our SnowGage system, click here, or contact us and we’ll be happy to help.